The couple's two-month-old daughter was brought down the aisle in the arms of Serena's mother. 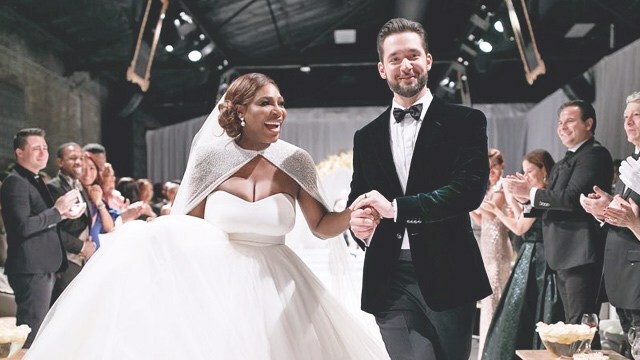 The love story of Serena Williams, U.S. tennis champion, and Alex Ohanian, co-founder of Reddit, has reached new heights. The couple tied the knot last week in New Orleans. The intimate exchanging of vows came two months after the birth of the couple's first child, Alexis "Olympia" Ohanian, Jr. 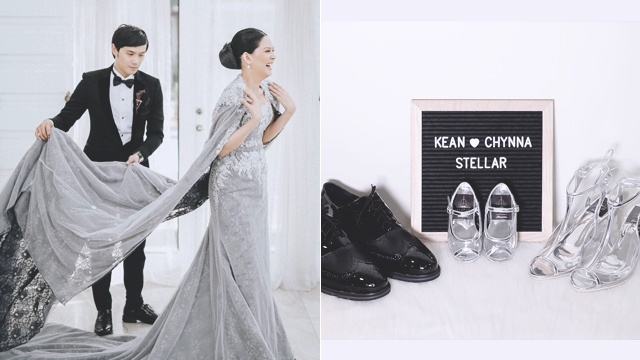 The pair wed at the Contemporary Arts Center, where a star-studded guest list witnessed the ceremony. Vogue editor Anna Wintour, singers Beyonce and Kelly Rowland, and of course, the bride's sister Venus Williams, were present. The couple chose New Orleans since it is the groom's second favorite city, after New York. The date is a significant one to the groom as it was the same day his mother died almost a decade ago. The bride walked down the aisle in a strapless Alexander McQueen gown, accented with a long cape and veil. The couple spared no expense, as Williams' jewelry alone reportedly cost $3.5 million. For the reception, the bride later slipped into a feathered Versace creation with a removable skirt. The groom wore a jacket and trousers by Armani. 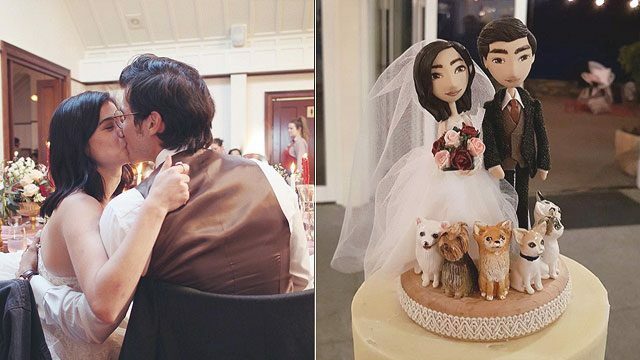 The couple professed their love for each other through personally written vows. "You are the greatest of all time, not just in sport," Ohanian told his bride. "I'm talking about as a mother and as a wife. I am so excited to write so many more chapters of our fairy tale together. And my whole life, I didn't even realize it, but I was waiting for this moment." After the couple was pronounced man and wife, guests were led outside for cocktails. When it was time to re-enter, guests were led to tables named after Williams' Grand Slam wins. The princely affair featured gilded table settings and French style decor. Opulent chandeliers lit the reception room with a dance floor and a live band set in between the four long dining tables. Williams definitely got her wish for a royal ball-themed wedding. The newlyweds' first dance was to "Tale as Old as Time" from the Disney animated classic Beauty and the Beast. An insider shares that other Disney favorites, such as "Circle of Life" from Lion King and "Be Our Guest," also from Beauty and the Beast, were also played that night. Later, R&B group New Edition surprised the guests with a performance. A DJ later took over, as the guests partied the night away.